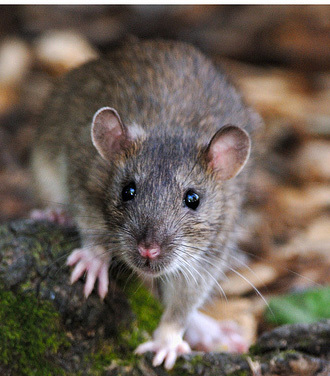 Need more information about rat control and free advice in case of rats infestation? Call us on 0208 770 1115. Rats can breed very efficiently. A female produces about 4-5 litters a year. Each litter size is 6-13. It makes rats one of the most successful mammals on planet Earth. HOW TO GET RID OF RATS? CALL SUN PEST CONTROL FOR FREE ADVICE.